they are my attempts to make a cut outs. I'm not too good at it, so may be some of you "pro's" can improve them and make it better. When i made the request i obviously made a mistake of UIDs of two players - 2081171 and 2081624. They should be 22081171 and 22081624. I made a cut outs of some bulgarians and foreigners in Bulgaria playing this season. Some of the photos are with bad quality, but you can use some cut outs in the megapack. I couldn't make the part with the collar. There's a difference between the lights of the skin and I couldn't make the transition smoother. I watched the video in your thread, but may be my skills in Photoshop are too basic to do it. I made some cuts for Bulgarian youngsters for myself. I'll attach them in mixed requests if some of them are good enough to be used in this megapack. Thanks for your help and advises. I used remove.bg to remove the background and then Photoshop to crop and resize. Attached file is my attempt to make a cut out. it's my second attempt to make a cut out, so it's not the best one. this is the original file; the attached file is my first attempt to make a cut out. he was on a trial with OFK Pirin, but he is realeased now. 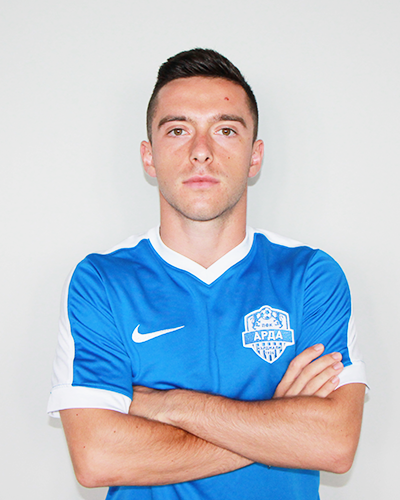 He is playing for amateur side FC Kozaro Skravena now. The club is not included in FM Database. He is not playing in Botev Ihtiman for years. He was there back in 2014. 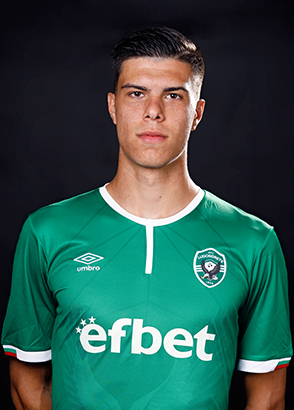 Now he is in an amateur side Botev Brusen. The club is not included in FM Database. The link is in bulgarian, but Boris is the first (left to right) in standing row.